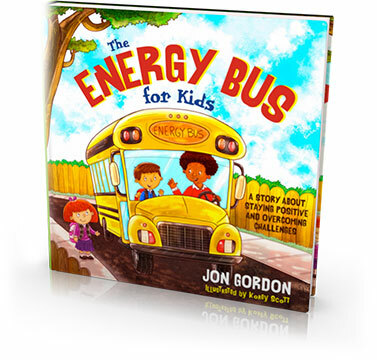 The Energy Bus for Schools Leadership Journey is based on the principles of the mega best seller The Energy Bus by Jon Gordon. It was established in July 2016 when Niki Spears, a school administrator approached Jon Gordon with an idea to bring his positive and infectious story to schools as a way to help principals, teachers, staff and students create a positive school culture and develop as positive leaders. 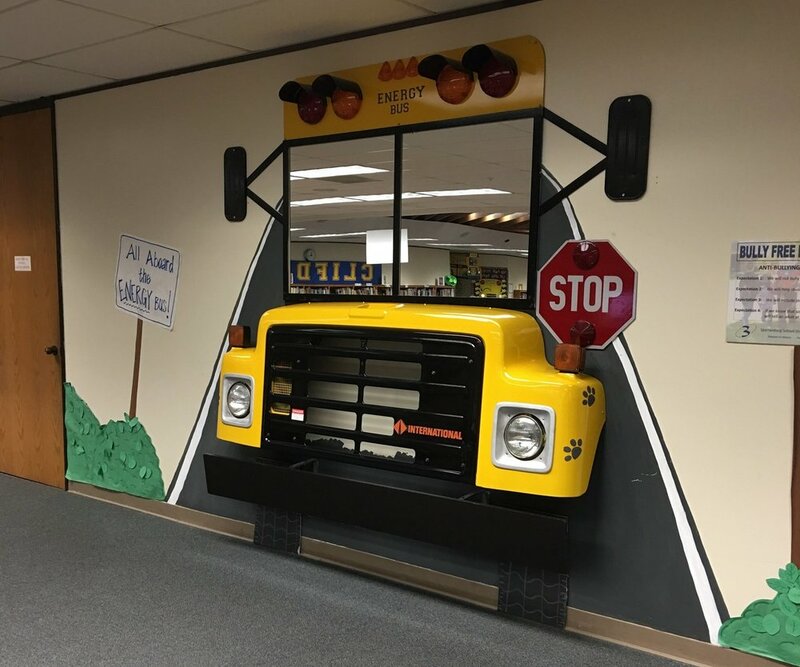 Ms. Spears left her job as a school principal to create and implement The Energy Bus for Schools framework starting with 5 Model Campuses. She currently works with school leaders around the country helping to build positive school culture. With new schools joining every week, the positive energy is spreading and becoming a movement that is transforming negativity in schools and developing positive leaders for our future. Our mission is to inspire and develop leaders - students & educators - who positively impact schools, families, communities, and the world! Training, coaching, and consulting for your entire staff on building and sustaining a positive school culture through the power of shared leadership. Share strategies to develop positive educators who develop positive student leaders. Empower children at every level, starting in elementary school, to become positive leaders. 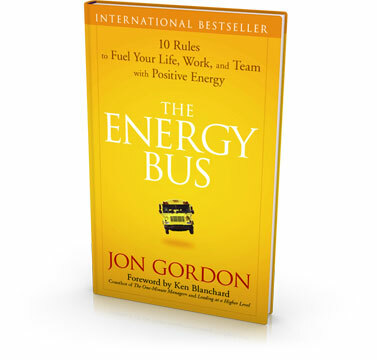 Deliver proven success principles and best practices from The Energy Bus.